Eight civilians and two police officers were killed when two mines planted in a playground went off Sunday in Afghanistan's Kandahar province, officials said. The blasts in Arghandab district wounded 12 other civilians and five police officers, the country's interior ministry said. The explosions took place during a picnic hosted by the former police chief of Arghandab district in the province, said the province's district governor. "The leadership of Ministry of Interior strongly condemns the insurgent's un-Islamic and inhumane action," the ministry said. "The police have launched an investigation in to the case." 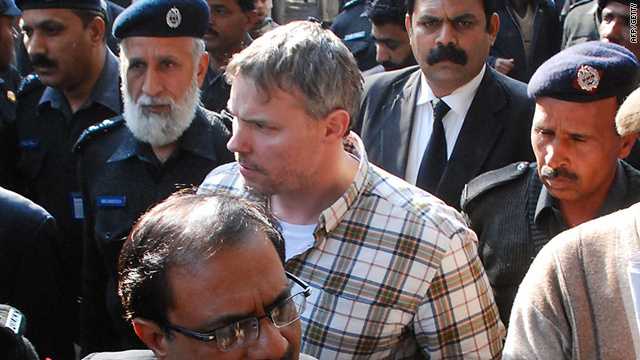 CNN's Phil Black reports on a Taliban-led massacre in an Afghan bank. 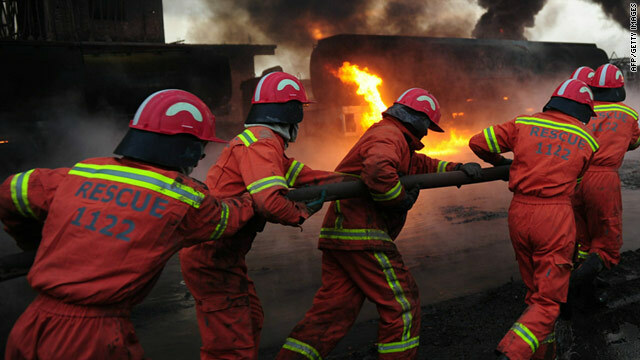 Pakistani firefighters attempt to extinguish burning NATO oil tankers on the outskirts of Peshawar on February 25, 2011. Four people were killed in northwest Pakistan Friday when more than two dozen armed attackers blew up oil tankers carrying fuel for NATO troops in Afghanistan, police said. Militants wielding automatic weapons first killed two guards at the main gate of a terminal on the outskirts of Peshawar city, where 18 tankers were parked, senior police official Imtiaz Shah said. The attackers then planted explosive devices under a dozen tankers, he said, and killed two drivers who were sleeping in the terminal. About 15 tankers were damaged after catching fire in the blasts, which occurred around 2 a.m. Friday, Shah said. CNN's Phil Black reports from Afghanistan on the outrage over the government's plans to take over women's shelters. A suspected U.S. drone strike in Pakistan's tribal region killed five suspected militants on Thursday, intelligence officials told CNN. Two intelligence officials said the drone fired two missiles on the militant's hideout in the area of Data Khel in North Waziristan, one of the seven districts of Pakistan's volatile tribal region bordering Afghanistan. The intelligence officials asked not be named because they were not authorized to speak to the media. Based on a count by the CNN Islamabad bureau Thursday's suspected drone strike was the eleventh this year. The governor of Kunar province said that 64 civilians were killed by NATO and Afghan security forces last week. Just days after the governor of an northeastern Afghanistan province claimed dozens of civilians were killed in a NATO-led mission targeting insurgents, new allegations of civilian casualties surfaced in a nearby province Thursday. NATO's International Security Assistance Force is investigating the claims stemming from an operation Thursday morning in the Alah Say district of Kapisa province, the military said in a statement. 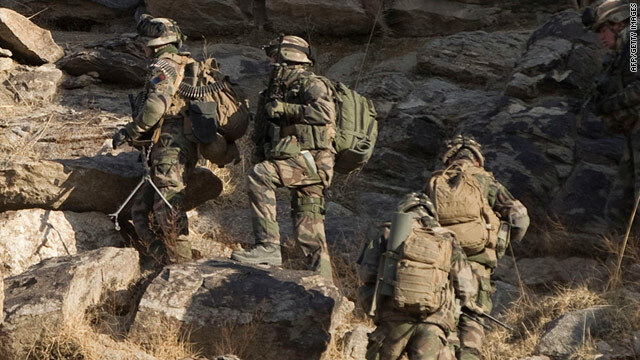 Armed insurgents were the target, ISAF said. Afghanistan will need help from the United States after a planned withdrawal of U.S. troops in 2014, Afghanistan's defense minister said Wednesday. Minister Abdul Rahim Wardak made the comment to Defense Secretary Robert Gates during a visit to the Pentagon in Washington. "It will need your help beyond 2014," Wardak said. Gates complimented Afghanistan for taking what he called an increasingly leading role in their security. President Barack Obama has announced plans to begin withdrawing some troops from Afghanistan this July, with all U.S. combat troops scheduled to be out of Afghanistan by 2014. 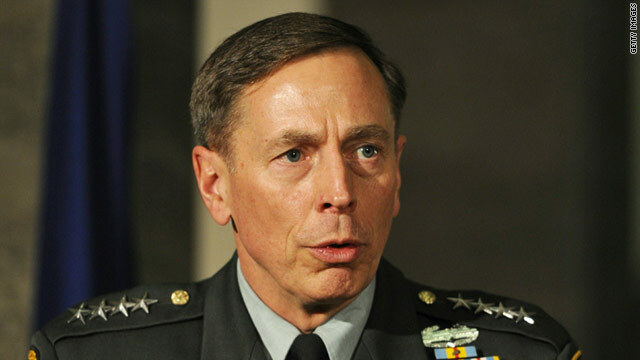 The U.S. military is denying Afghan government accusations that Gen. David Petraeus, the commander of international forces in Afghanistan, callously dismissed concerns of an airstrike burning children in a northwest village. The accusation, reported by the Washington Post, stemmed from a weekend meeting in Kabul between Afghan officials and the general to discuss an airstrike in Kunar province. Afghan officials say the strike killed nearly 50 women and children, in addition to 16 insurgents. The International Security Assistance Force said its weapons system video showed that 36 insurgents carrying weapons were killed.